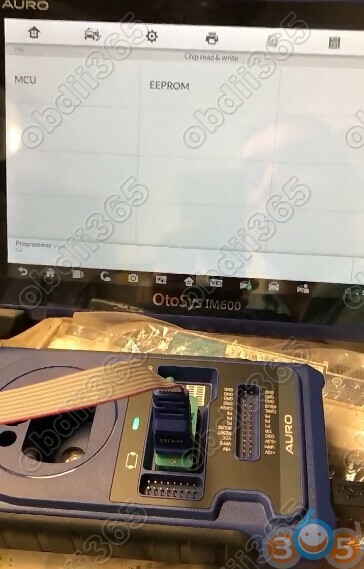 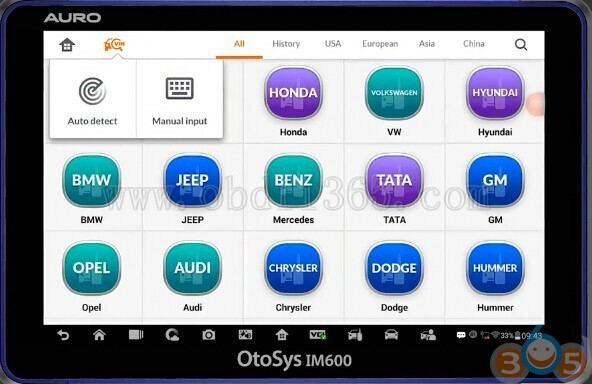 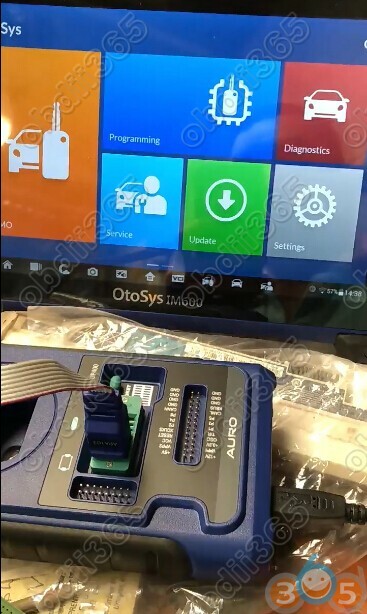 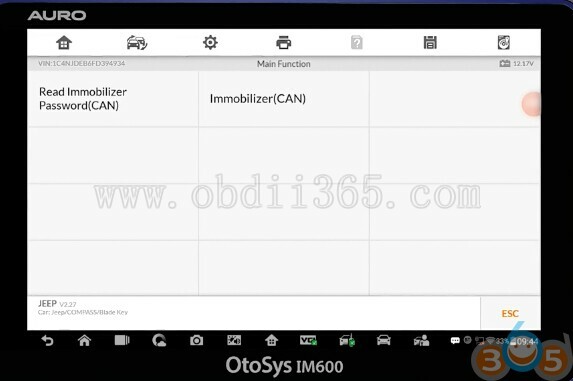 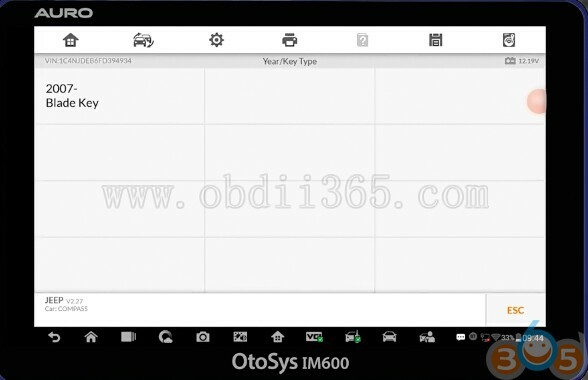 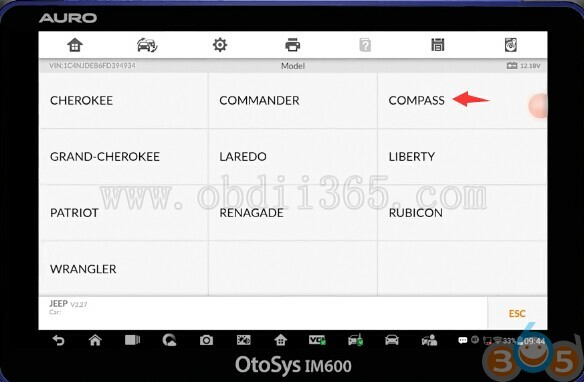 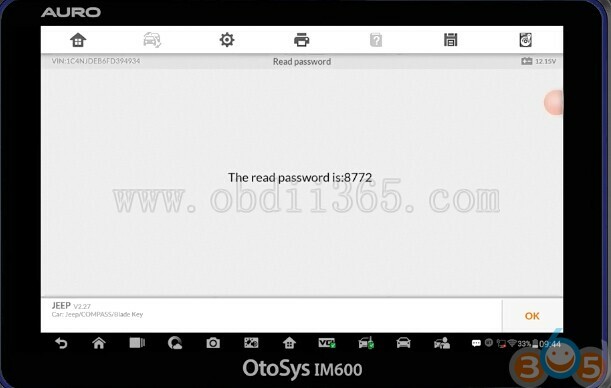 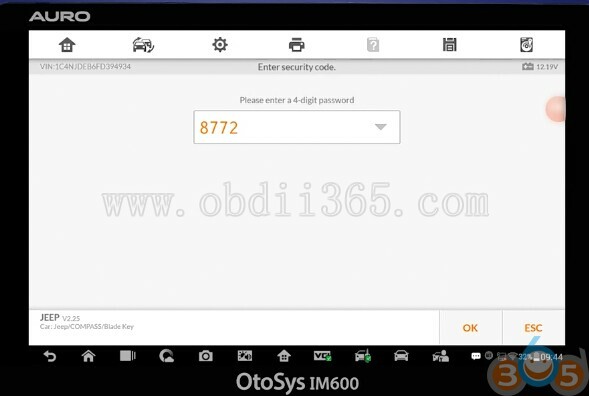 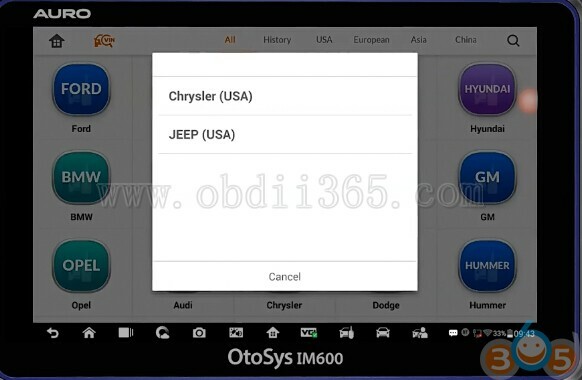 How to: read security pin code and learn key on a Jeep Compass year 2007 using Auro OtoSys IM100/IM600 tablet. 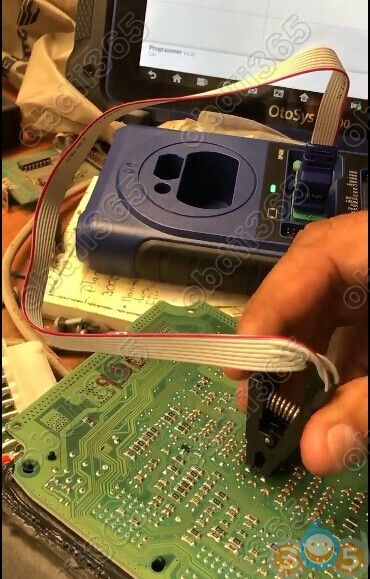 Turn ignition off, insert the key to be learned and then turn the ignition on. 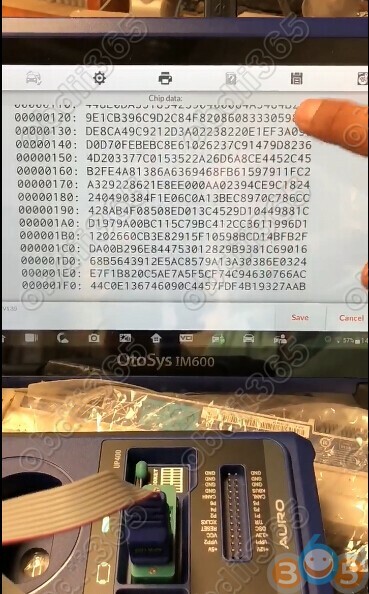 Simultaneously press LOCK button and UNLOCK button, then press Unlock button. 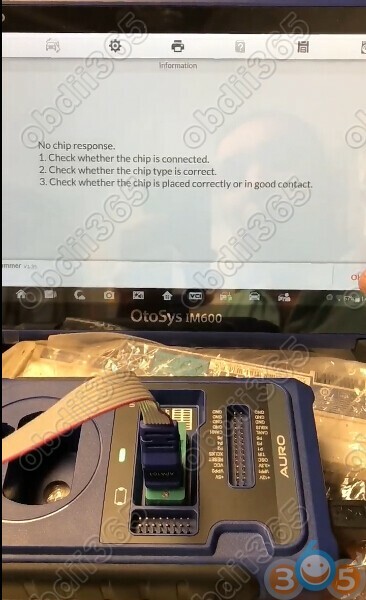 Repeat above steps for many times in 30 sec. 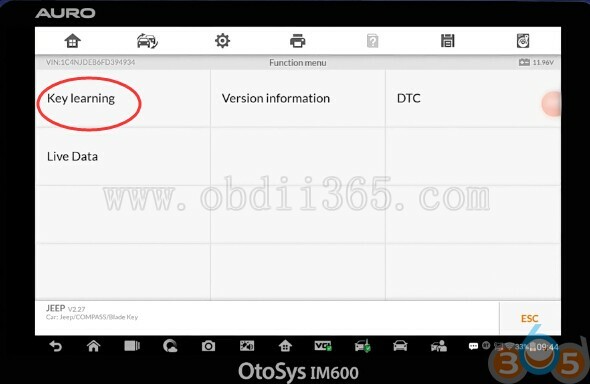 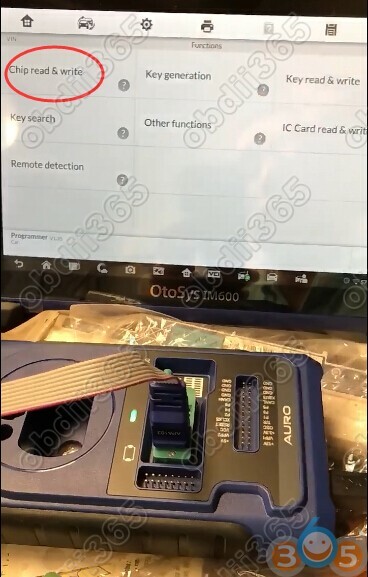 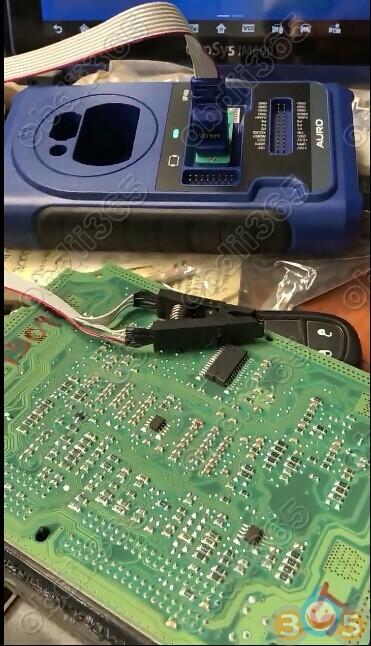 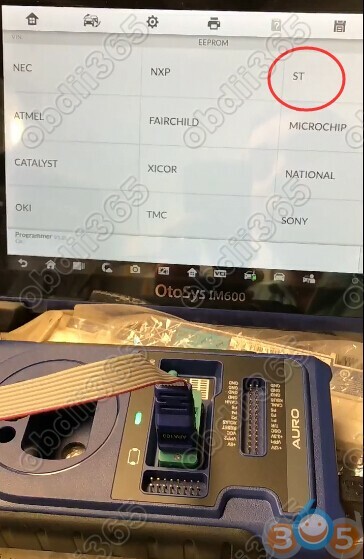 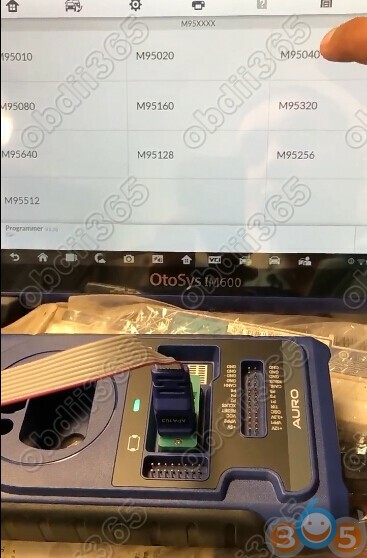 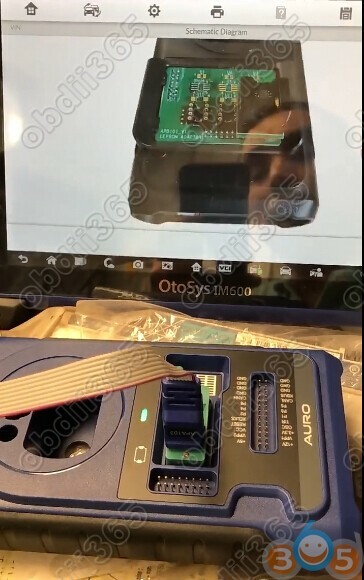 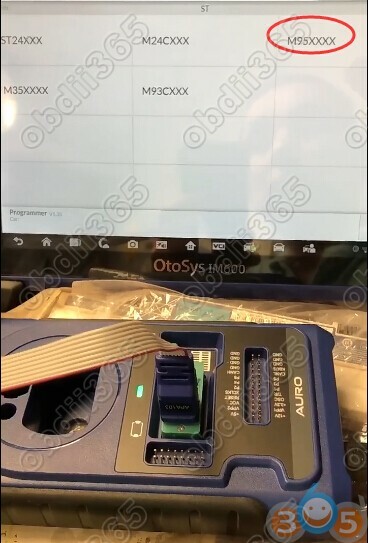 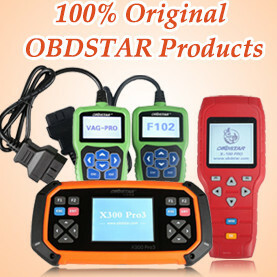 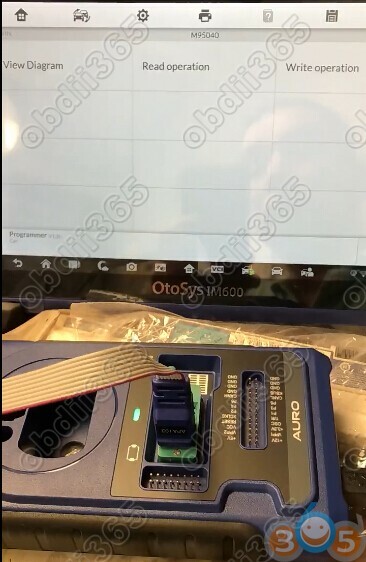 This entry was posted in car key programmer and tagged Auro IM600, Auro OtoSys IM600 on September 6, 2018 by obd365.